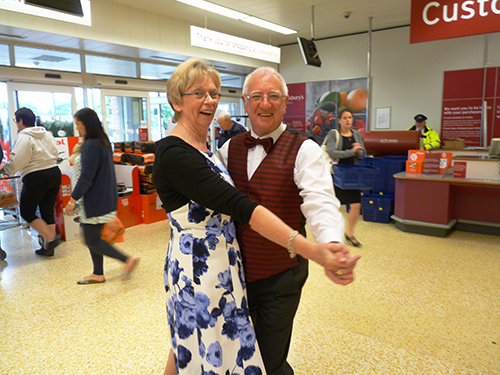 Shoppers entering Sainsbury’s Superstore in Chippenham on Friday 14 June were surprised to witness a dancing demonstration by members of Chippenham-based charity Fun4All. 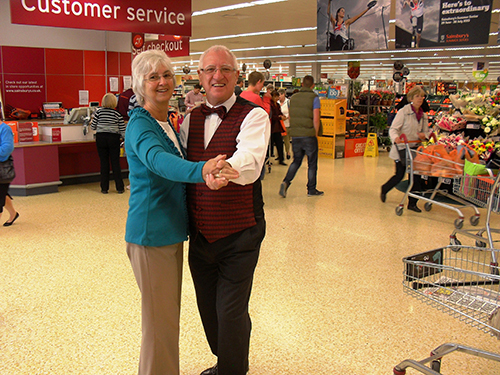 As part of Carers Awareness Week the charity invited customers to join in with a little dance, something that carers cannot do readily due to their responsibilities. 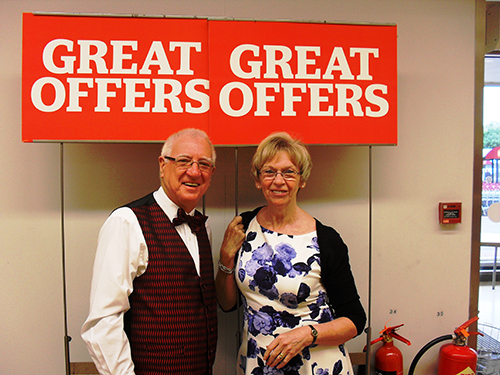 Many customers enjoyed the change in routine, listening to the music as they queued up to pay for their purchases, some singing along or tapping their feet as they did so. Fun4All provides affordable residential breaks for all carers, where they can enjoy a change in routine, be entertained, and partake in various activities.